One of my much loved habits, is reading quietly at night time before bed as a way of shutting down. Lately, I have been reading business books such as ‘Flying Solo – How to go it alone in business’ and Stiletto Network: Inside the Women’s Power Circles that are changing the face of business. 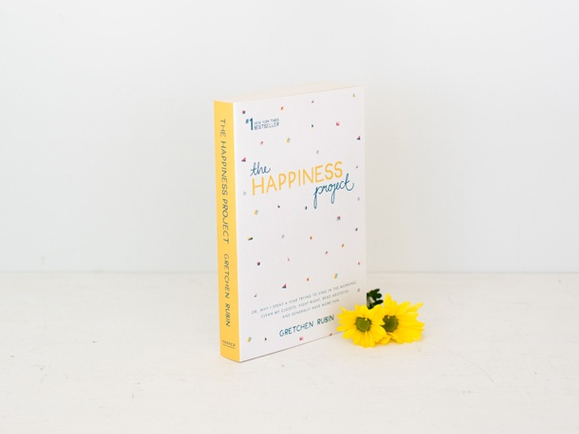 Lately, I have been reading Gretchen Rubin’s ‘The Happiness Project’ which I picked up from Kikki-K at Sydney airport on a trip home for work and it sat on my bedside table, saying it’s time to read me. I even started reading up on Gretchen’s website, downloading a few resources and following her on Pinterest (love the quotes). I have only read up to April (working thru one chapter at a time) and making small changes as I go. I love Gretchen’s suggestion from Chapter 1 (to do 10 mins of tidying up at night time, so that you have a fresh start in the morning). I am definitely a ‘morning’ person and love coming out and sitting in my favourite Lazy Boy armchair (in a tidy loungeroom) and just writing/reflecting. On the page entitled ‘Your Happiness Project’ there are some downloads to free PDF’s that she has provided (one being a ‘Resolution’ Chart that was used in the book. 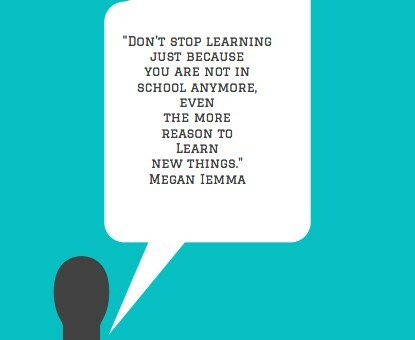 This has inspired me to write about my ‘one skill every 4-6 weeks’ for 2014. Everyone has a philosophy of trying something different each year and there are a few skills/adventures I have been meaning to try. I want to learn 12 different things and document them…things like bread making, cheese making, pastry making, making sweets (pate de fruit, turkish delight, marshmallow)..usually doing a class first and then following on from there. There are plenty of classes around Melbourne often with places like ‘Essential Ingredient’ at the Prahan Markets, Savour Chocolate School in Brunswick, WeTeachMe, or even WillIam Angliss Tafe. I often like learning new skills that sometimes just isn’t picked up from a YouTube video and especially after watching the series of ‘The Great Australian Bake Off’ and now the British version, it makes me more determined to learn some more of these advanced skills. But also things like tech skills like videos on iPad, screencasting on a computer (and iPad) creating infographics, even a new sport. One of the skills that I picked up just over 12 months ago was making icecream and sorbet after doing a class with Alistair Wise (from Sweet Envy in Hobart) at Essential Ingredient, in Prahan. I bought the necessary equipment and was practicing regularly making both sorbet and icecream thru the summer of 2012/2013 (and have just started again). Like with anything, sometimes it is the techniques that you need to master before attempting more advanced recipes. There is nothing better than homemade Strawberry Szechuan Sorbet (with that little bit of a kick to it) and it’s FODMAP friendly as well. I know just need to focus on my first new skill for 2014 and will be keeping both a journal and photo journey to share on my blog page as well as perhaps turning this into a book. Meanwhile, there will be research into learning, what is the best way of learning new skills and how to keep those skills active. What are one skill you would like to learn this year?